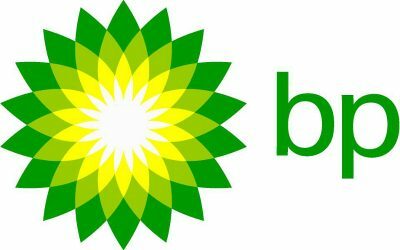 News | Jeremiah Baron & Co.
A BP Gas Station off of US1 in Jensen Beach has recently been acquired by Jeremiah Baron & Co. Development Division. 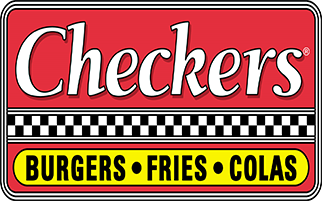 A Checkers franchise location in Ft. Pierce was recently updated and sold by Jeremiah Baron & Co. Development Division. 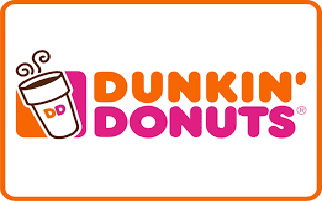 A brand new Dunkin Donuts is now under development by Jeremiah Baron & Co. in Jensen Beach. 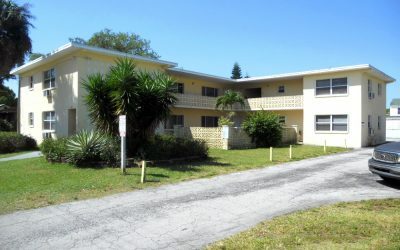 A 10 year lease has been secured for the location by a local franchise owner.